Jefferson House is a Koelsch Community. 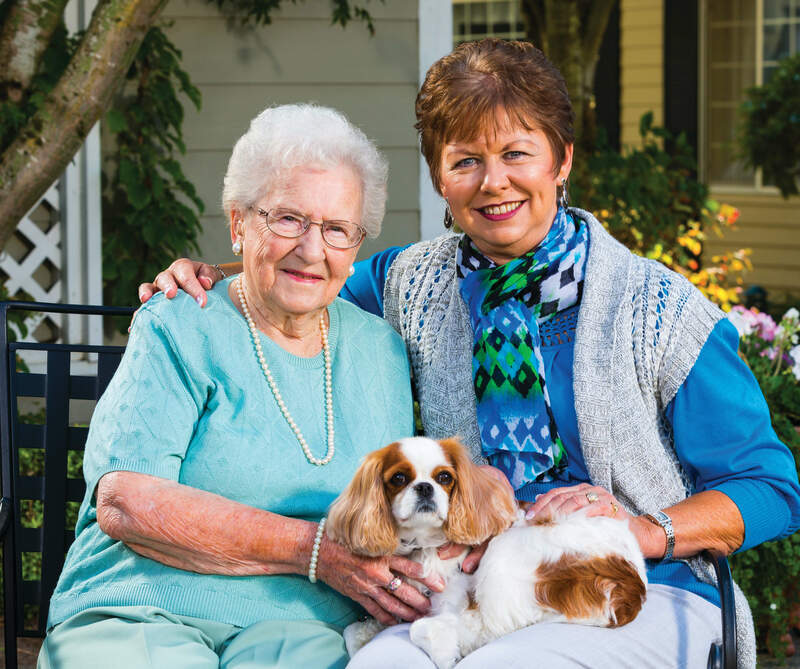 With a 55+ year reputation, Koelsch Communities has become a trusted name in Memory Care. If your loved one has been diagnosed with Alzheimer’s, Dementia or another form of memory loss, we offer specialized support and activities designed specifically for this challenging diagnosis. Our professional staff is trained and ready 24/7 to serve your loved one. 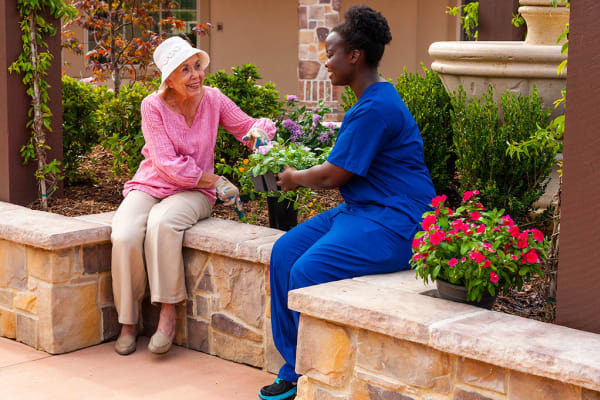 We are dedicated to meeting the needs of our residents with dignity, respect and dependability. Because memory loss reveals itself differently in each person, we offer a variety of activities along with a care plan designed especially for the unique needs of each person. While caring for our residents, we give attention to family members as well by offering support groups for caregivers and regular all-family events within our communities. Jefferson House staff is passionate about serving your family! Daily pricing is based on apartment size and selected level of care.